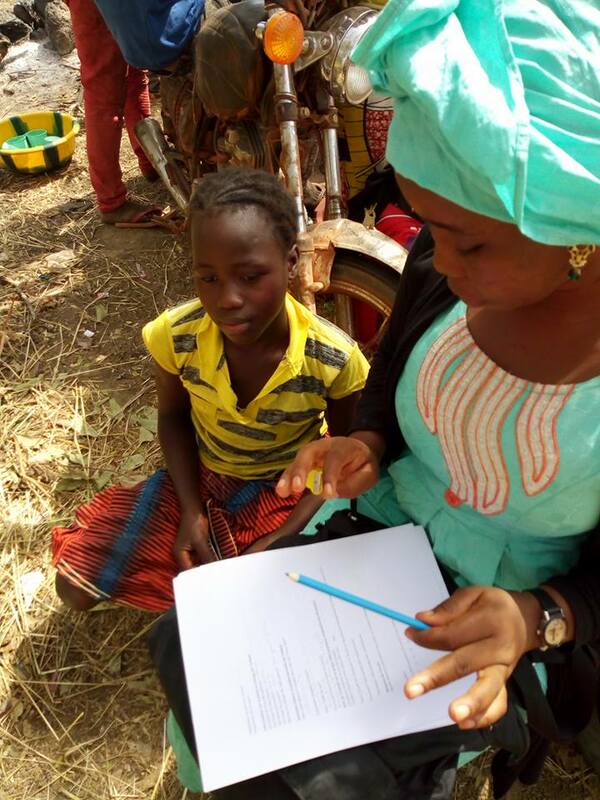 Right after launching its education projet "Their Lives Matters" aiming to enroll dozens of school kids back to school, IFE Mali volunteers launched, on November 1, a survey in various artisanal gold mines in southern Mali. Six volunteers surveyors have been trained by IFE Mali staff and were sent to the gold mines in order to actively search for children under 15 who abandoned class to work in the artisanal mines. The survey is expected to last a whole week. Volunteers were hosted in Karan village by the mayor. Findings of the survey will be used to improve the project during its implementation. It will help help us identify our target beneficiaries and also discuss with their parents regarding plans and how they can help provide a better future for these kids. In the long term, IFE Mali plans to work with local authorities to develop sanctions against those parents who encourage their kids to abandon school for no valid reasons. Please join us today sending a message/ mail to: info@ml-ife.org .